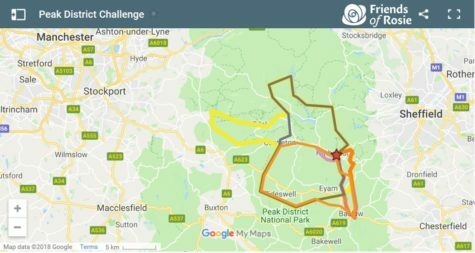 Just pick your challenge event from the hundreds that take place across the UK or overseas. You can go solo or get a team of friends, family or colleagues involved. 3. Select or add your event and choose Friends of Rosie as your charity. 4. Take photos of your event so we can share your success with our supporters and how much you raised. Don’t forget to send the link to everyone you know! 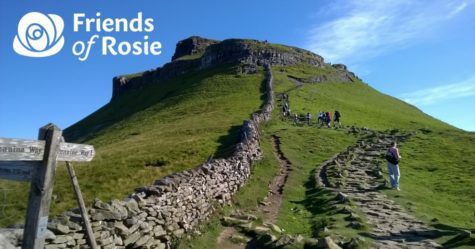 Here are just some of the events in and around Manchester that you could take part in for Friends of Rosie. Sign up directly with the event organiser and then contact us for your fundraising pack. Challenge yourself today and be the difference for children with cancer tomorrow.